The Arizona SciTech Festival is a statewide celebration of STEM held annually in February and March. This year, over 1,000 expos, workshops, conversations, exhibitions and tours will be held in diverse neighborhoods throughout the state. Spearheaded by the Arizona Commerce Authority, Arizona Science Center, the Arizona Technology Council Foundation, Arizona Board of Regents, the University of Arizona and Arizona State University, the Arizona SciTech Festival is a grassroots collaboration of over 800 organizations in industry, academia, arts, civic, community and K-12. Start planning your 2019 Festival Season today by checking out the full list of community events! The afterschool environment is a great setting for teaching robotics and coding but where do you start? The great news is that you don’t need to be an engineer to lead a robotics project in your afterschool program. The National Afterschool Association webinar archive has a great webinar recording covering Best Practices in Implementing Robotics and Coding in Your Afterschool Program. 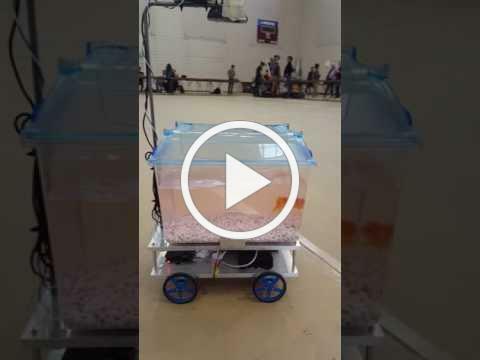 VIDEO: Robotic car controlled by fish. 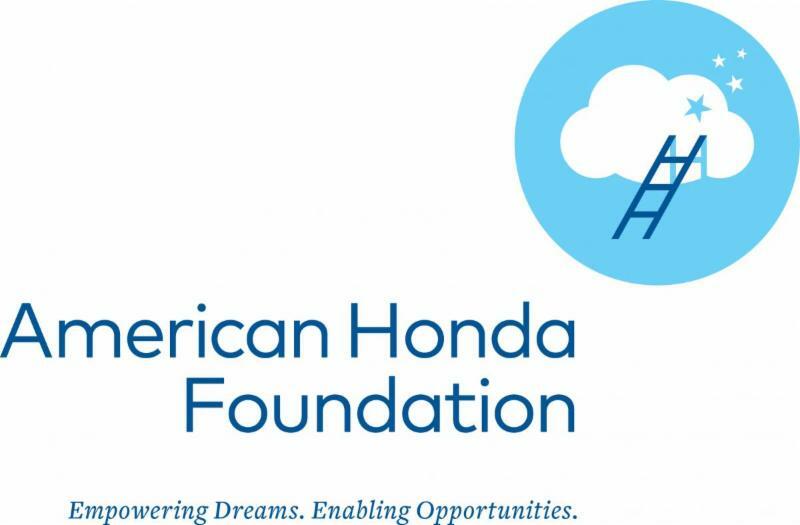 The American Honda Foundation supports youth education with a specific focus on STEM subjects, in addition to environmental science and stewardship. If these are key components of your afterschool curriculum, read on for details about applying for up to $75,000 in grant funds!